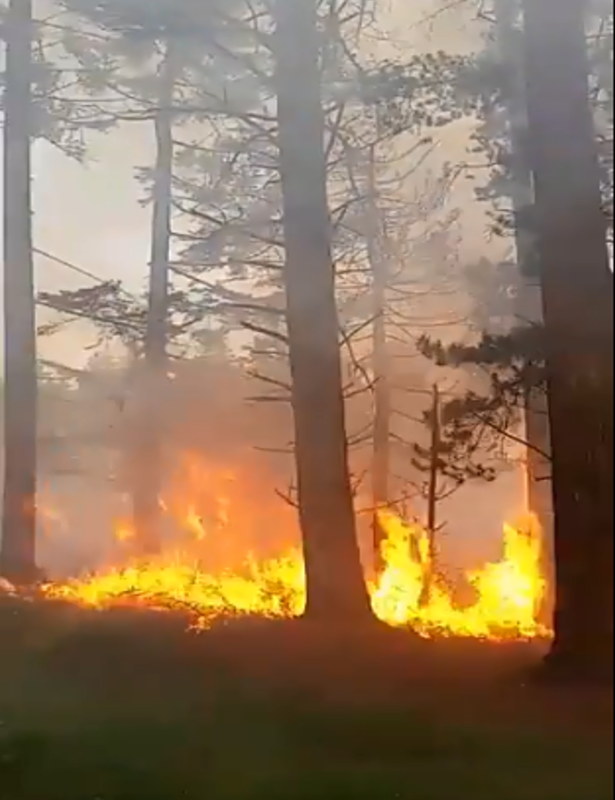 Thursday 5th July: Coillte is re-iterating its appeals to the public to be extra vigilant towards the dangers of wildfires as the dry weather is forecast to continue into next week. 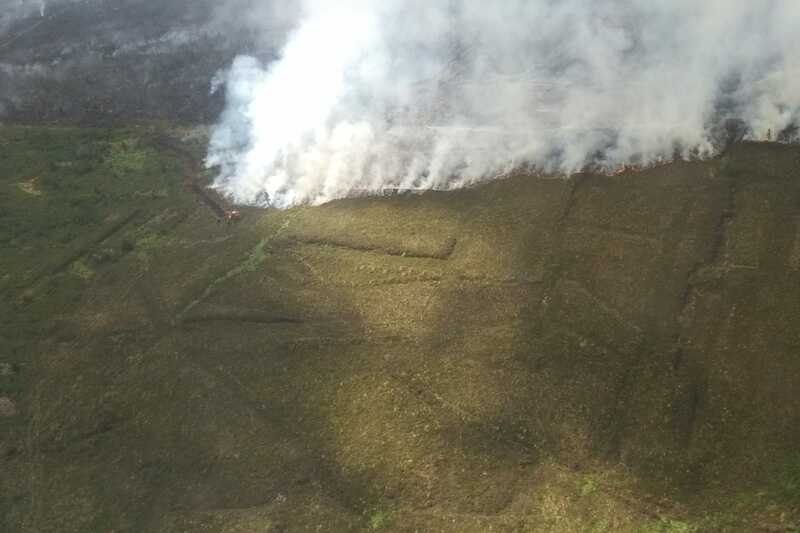 The public are asked to be mindful that responsible behaviour, including acting safely and responsibly in rural environments, can significantly reduce the chance of wildfire starting. Coillte also ask that you report any suspicious activity regarding the setting of fires to the local Garda Síochána. 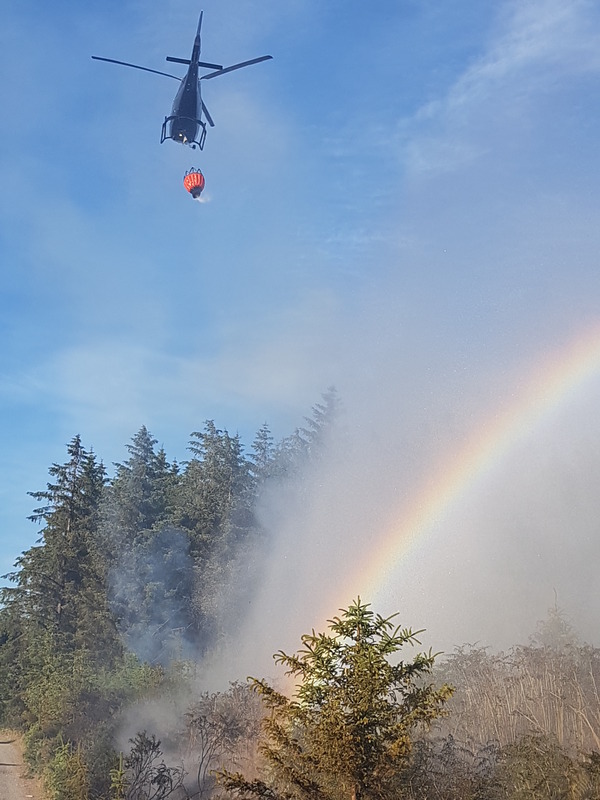 Coillte has a comprehensive fire and emergency plan in operation for every forest, which includes the construction of fire breaks, operation of fire patrols, communication with fire brigade services and provision of specialised equipment in high risk areas. Fires in the Dublin and Wicklow mountains.